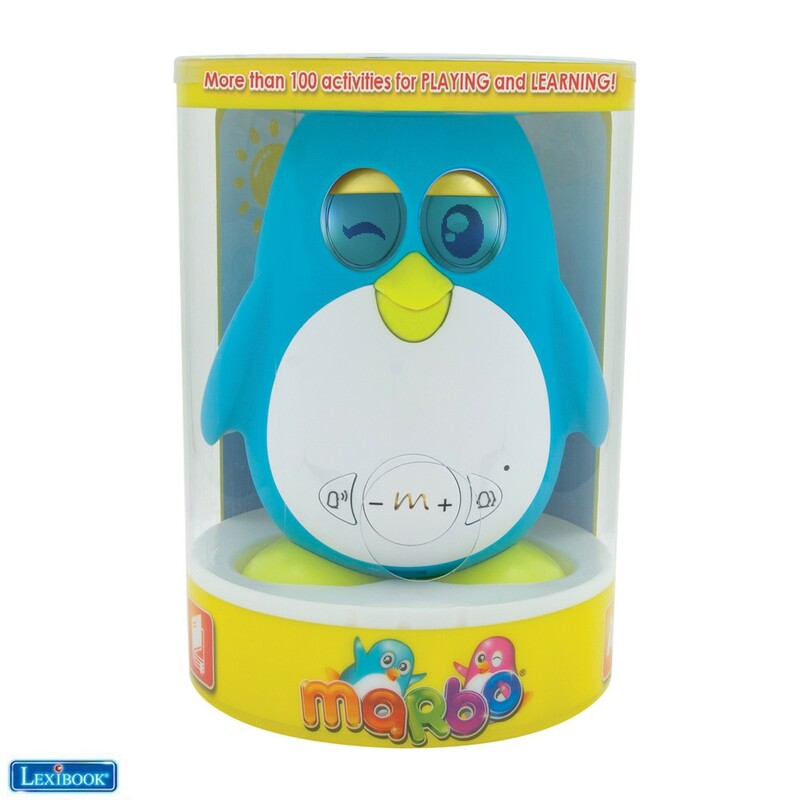 - 4 interactive modes for hours of DISCOVERY, PLAY and FUN with your new friend Marbo®! - Talk: Marbo understands you and answers to 15 questions in multiple ways! 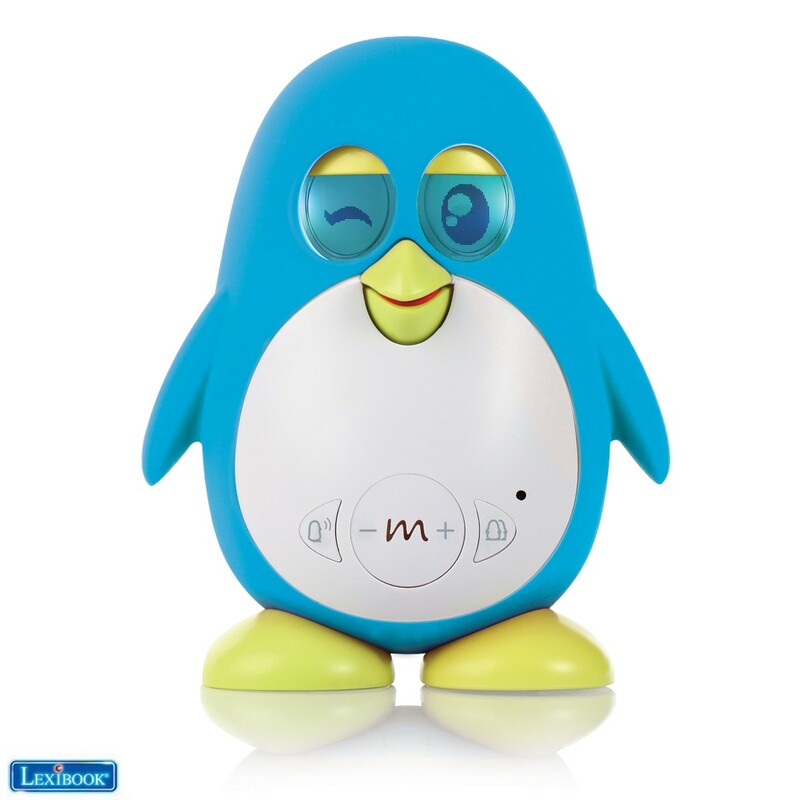 Have fun chatting, dancing and singing with your friend! - Imitation: Marbo loves to repeat everything you say in a very funny voice. Let’s play with him! - Be my Friend mode: Marbo interacts with its Marbo friends! 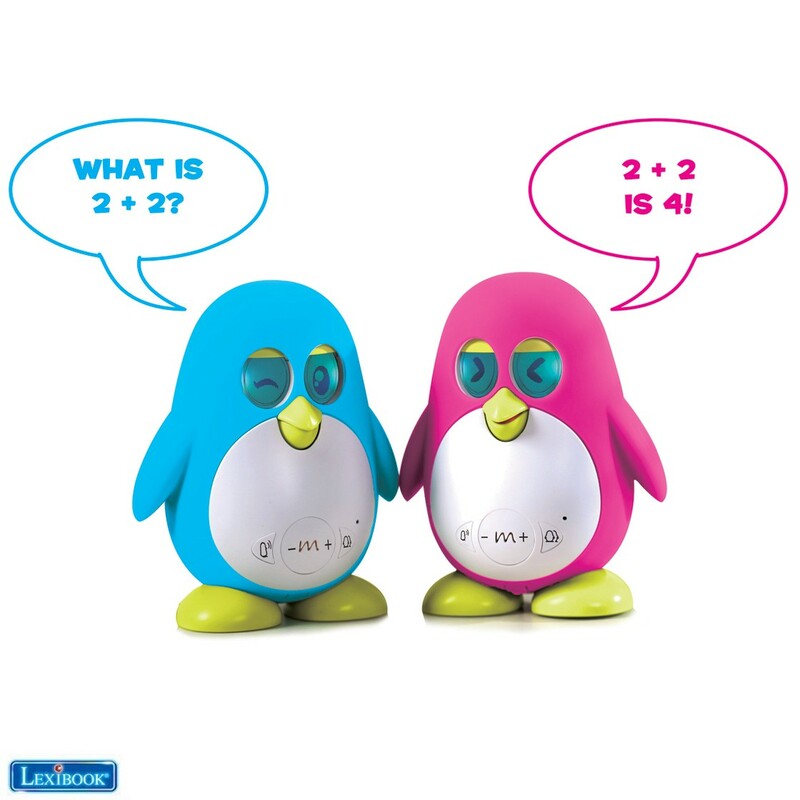 When Marbo meets a friend, they start talking, singing and learning together! La aplicación Marbo está disponible a continuación para descargar para Android. Para los usuarios de iOS, descárgalo directamente en la App Store disponible en tu dispositivo Apple. 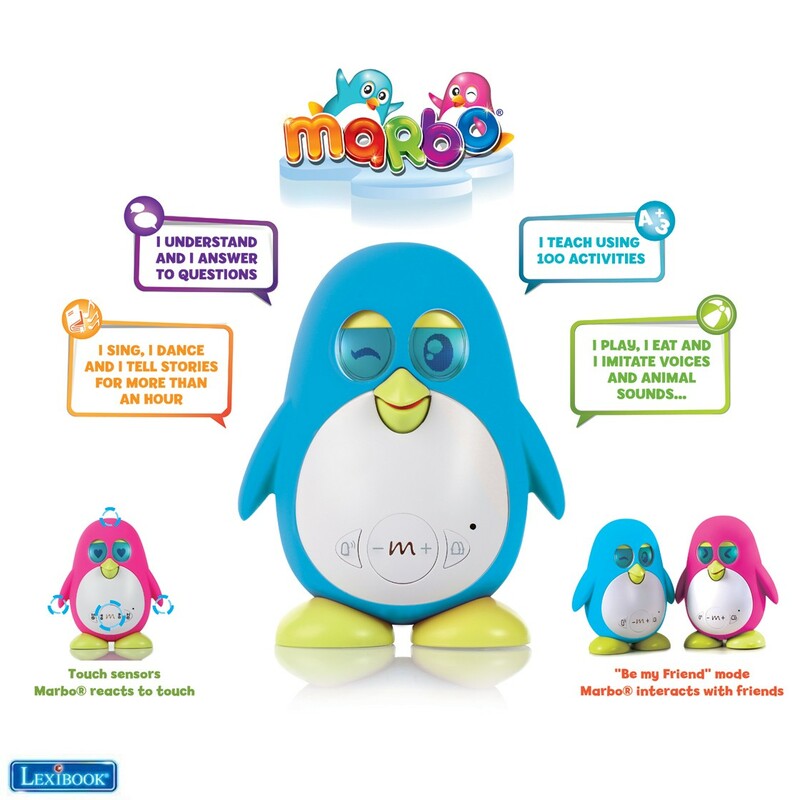 Opinión "Marbo®, The fun connected educational toy robot"